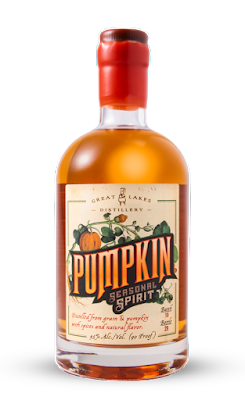 Great Lakes Distillery's Pumpkin Seasonal Spirit (90 Proof) is the result of one company hanging out with a brewery. The brewery happened to be Lakefront Brewery and the topic of the conversation was Lakefront's Pumpkin Lager. Someone stated that this lager would make for a good spirit. So, Great Lakes worked the concept until they came up with this delightful seasonal. Seriously. We were lucky to get it. 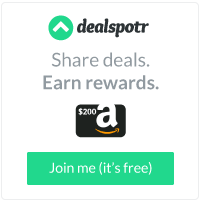 Leave a Comment | Cocktail, Pumpkin, Recipes, Seasonal, spirit, T.G.I.F.